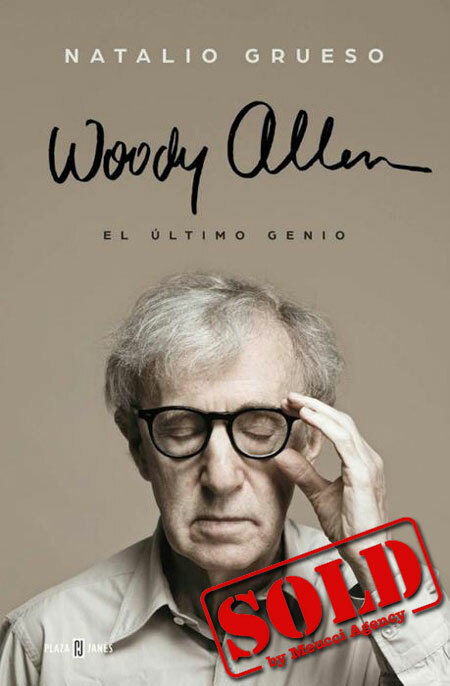 Woody Allen is one of the most important personalities of the culture of our times. Film director, playwrite and writer, but over it an intelectual who work has decisively influence on generations of public around all over the world. That book is showing us the New York genius, for first time, see through people who had the privilege knowing and working with him during his career, and It revels the keys to the decisive influence that cinema and european culture had on his works. Drafted as a nonfiction novel, this book is divided into a chapters that talks about the issues that have marked the career of this filmmaker: the music, luck, the magic, fame, desolation, vital helplessness and dead. Issues that appear repeatedly in all his works and form the base of his filmography. Woody Allen, the last genious is a definitive portrait of the artist and his work. It will include testimonies (photos, some of them unpublished) of people who somehow are part of the life of this director and many other who are no longer, like Arthur Miller, Norman Mailer, Kapuscinsky or Susan Sontag, people with the author shared time with Woody Allen.